New Directions Publishing Corporation, 9780811216968, 244pp. A renowned writer and his wife live quietly in a beautiful villa outside Vienna, until the triumphant Nazis start subjecting their Jewish "hosts" to ever greater humiliations. 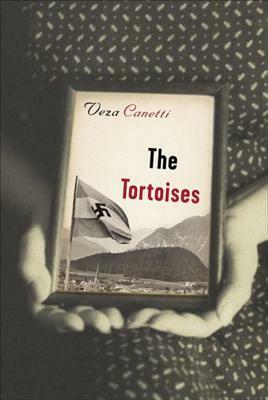 Veza Canetti focuses on seemingly ordinary people to epitomize the horror: one flag-happy German kills a sparrow before a group of little children; another, more entrepreneurial Nazi brands tortoises with swastikas to sell as souvenirs commemorating the Anschluss.